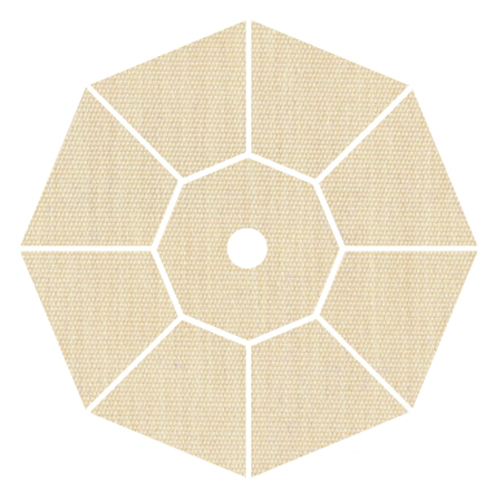 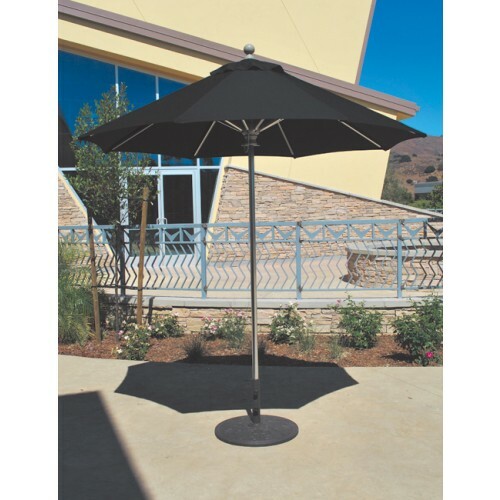 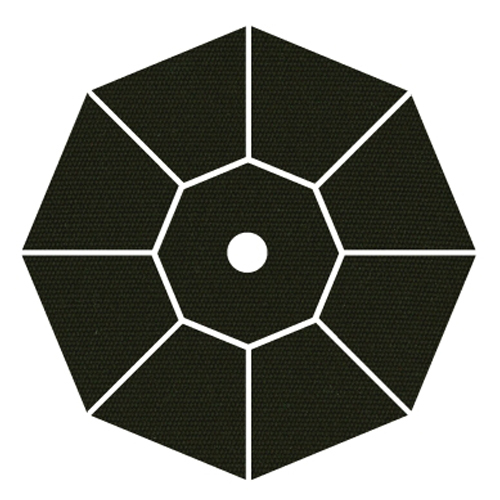 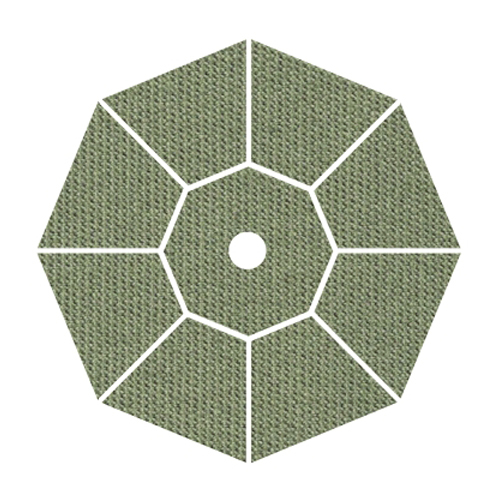 96" High Single (Reinforced) Pole - 1 1/2"
State of the art engineering and a sleek, sophisticated design make this umbrella a top choice for any small outdoor area or commercial location. 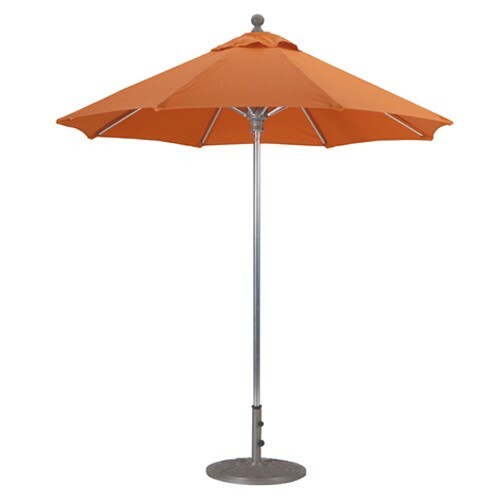 Whether it's an outdoor restaurant, hotel pool area, a sidewalk cafe, or your backyard, shade with style! 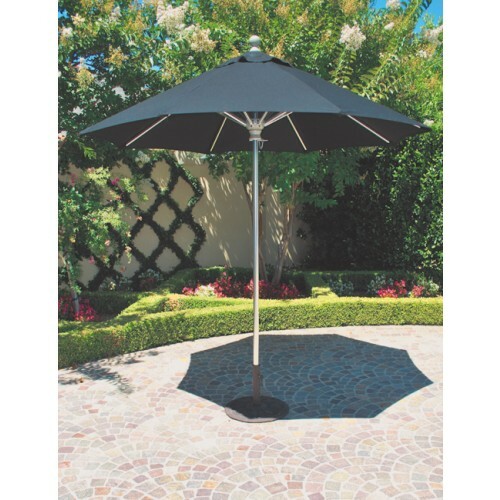 Featuring a beautiful collection of Sunbrella® Fabrics, our Commercial Quality 7' Aluminum Market Umbrella is a lovely combination of expert engineering and design. 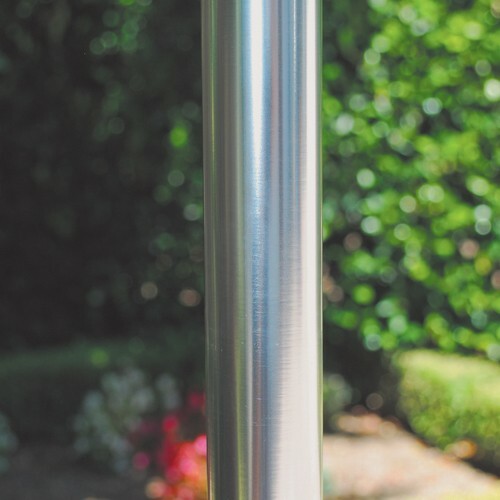 A single peice, non-tilt reinforced chrome pole is designed for exceptional durability and strength. 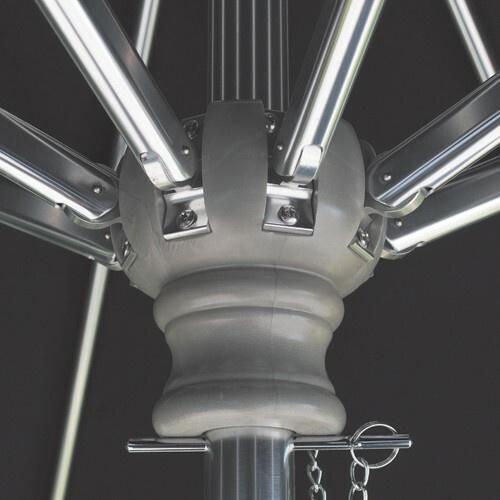 The 8 independent heavy duty ribs are easily replaced, but very strong; this umbrella withstands most outdoor conditions easily. Built from the ground up to last, sit back and relax under a great shade for years of service.